Victoria Labor Victory Means Win For Solar and Renewable Energy! Over the weekend Labor displayed an impressive defeat over the opposition with a landslide win in the election. Labor leader Daniel Andrews has been a huge advocate towards renewable energy for households introducing the Solar Victoria Homes Package in August as well as the target for net zero emissions for Victoria by 2050. Labor remaining in leadership will mean extension and expansion of the current Victoria Solar Homes Package which currently entitles eligible households up to 50% rebate on the cost of a solar PV system (capped at $2,225) or a $1,000 rebate for the replacement of a hot water system with solar hot water. The win for Labor will mean an extension to the current Solar Homes 50% rebate which is capped at 24,000 owner-occupiers until 30 June 2019. The extension will increase the rebate for up to 720,000 owner-occupiers over 10 years. On top of that, the Labor Government will commence the promised interest-free solar loans from July 2019. For those already reaping the benefits of a home solar system, solar battery storage systems subsidies will be introduced to 10,000 Victoria solar households. The subsidy will be as high as $4,838 when first introduce and will gradually lower as battery prices come down. For once renters will get a piece of the action with a solar home package being launched specifically aimed at tenants. 50,000 rental properties over 10 years have been budgeted for in the $82 million scheme. The Labor Government previously announced that the costs for the system and installation will be split between the Government, subsidising 50% of the system and the remaining 50% to be evenly split between property owner & tenant. Tenants will be able to pay off their 25% of the system over 4 years through an increase in their rent. 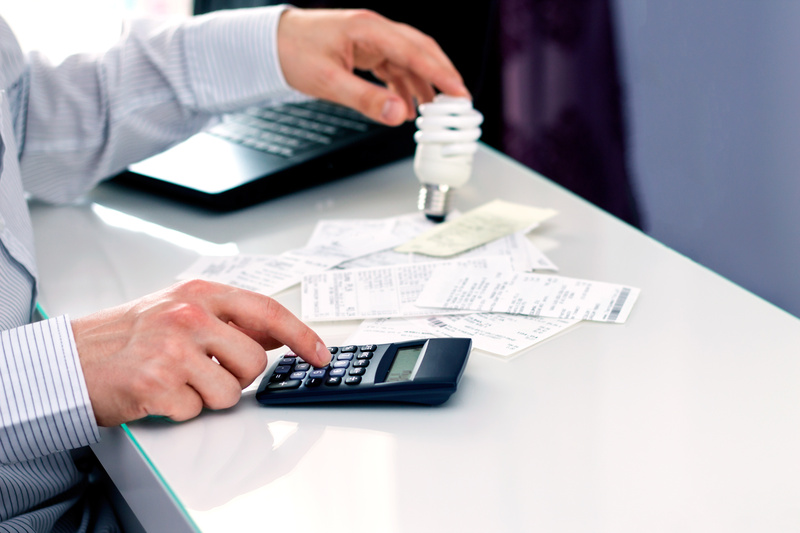 This scheme will be mutually beneficial for the property owner and tenant, with tenants receiving lowered power bills for the duration of their lease and property owner increasing their property value and owning a solar system for 25% of the cost. The dates of release for both battery storage subsidies and the solar homes package for renters are yet to be announced. 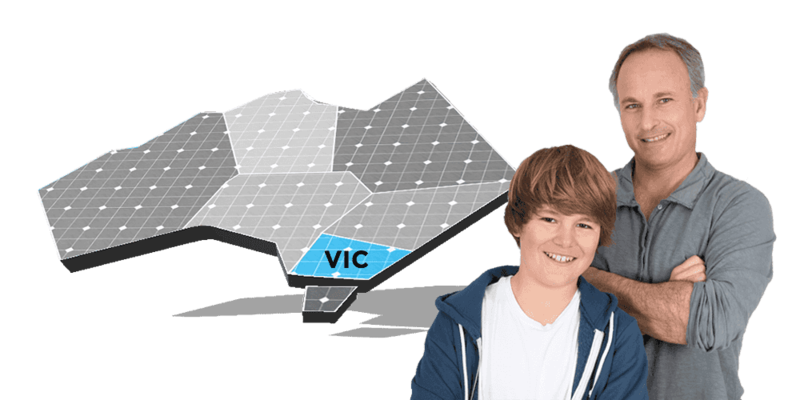 However, the Victoria Solar Homes 50% rebate for homeowners is accessible now! Click here to see if you’re eligible! 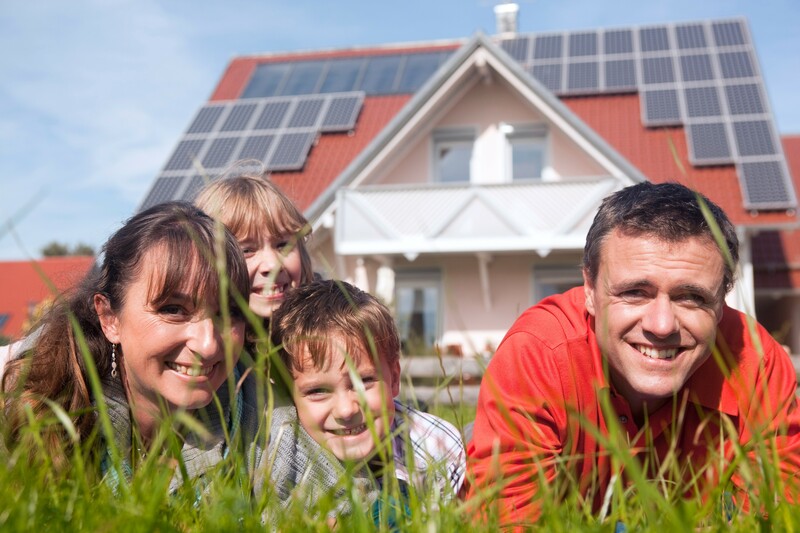 Receive quotes to provide for your Solar Homes Package application!